There are several rental businesses one can start to make money. Depending upon once financial capability, there are many rental business ideas one can start and with the help of effective marketing strategy one can succeed. In this article you will learn about best rental business to start and what are the profits, ideas and opportunity in this business. 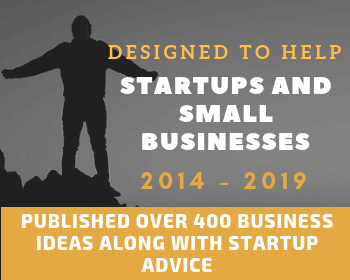 In the present financial crisis all across the world, people started coming up with innovative business ideas especially in urban areas to make money. Renting out furniture, cars, wedding equipment, party items rental and other goods have become a famous way to make money. This kind of business can give good profits, especially if started in urban areas. 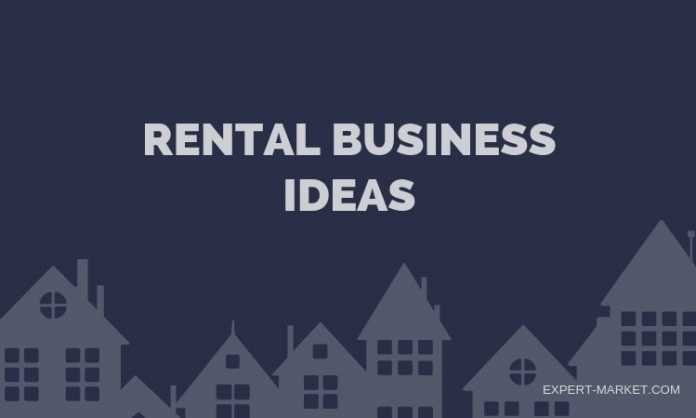 Here are 7 profitable rental business ideas that you can start today for good returns. This is undoubtedly a catching-up business in urban areas where you notice a large number of employees getting relocated to other cities. This is the situation where people cannot carry all their belongings every time they get relocated. This is the reason some businesses start renting out all kinds of furniture to the people who change their base on a frequent basis. Such people can rely on get all kinds of furniture on rent and they can return it back once they leave the city. This involves no risk of carrying heavy furniture to other cities they travel. This business helps software professionals and students especially. This kind of business is becoming famous in top cities of the country even across the world. If you look back few years ago, this car rental business has grown to a small business to a huge business in past 10 yrs. Urbanization and a huge number of IT setups in major cities prompted this business. This car rental business helps to carry passengers’ one place to another without any risk. People are buying cars and renting them to various agencies so that they can use it. One can rent a car to a company to carry employees or one can run the car to carry passengers all across the city. This is also a good money making business. Now a days you can give your car to Uber and can make good profits. Dending upon your requirement you can also rent out your car to a self drive car rental companies who offer car to their customers on rent without chauffeur. This is one kind of business where you need to offer wedding equipment like musical systems, DJ equipment, catering equipment, decoration items, tents, wedding arch, wedding dress, chairs and couches in a wedding occasions. For this business, you need to buy equipment and a truck to carry the same equipment to the venue. This involves a good amount of capital money to start but the returns are good. You can also provide bounce houses in a wedding which is in high demand for kids entertainment. This business involves renting out villas, apartments, conventional center, and function halls for various occasions like birthdays, weddings, social gathering, office parties and other important events. Even this involves a huge amount of money as seed money especially if you live in a posh locality but the profits you get renting these properties can be higher too. Its need dedication and hard work to make profits out of any of these above mentioned businesses and at the same time you need to be financially strong to start any business. It is good that you start any of these businesses by keeping your financial status in the mind. Various equipment rental is one of the best and most profitable rental business idea. You can rent out heavy equipment like bulldozers and backhoes to some private companies. Some small equipment includes truck, forklift, etc. 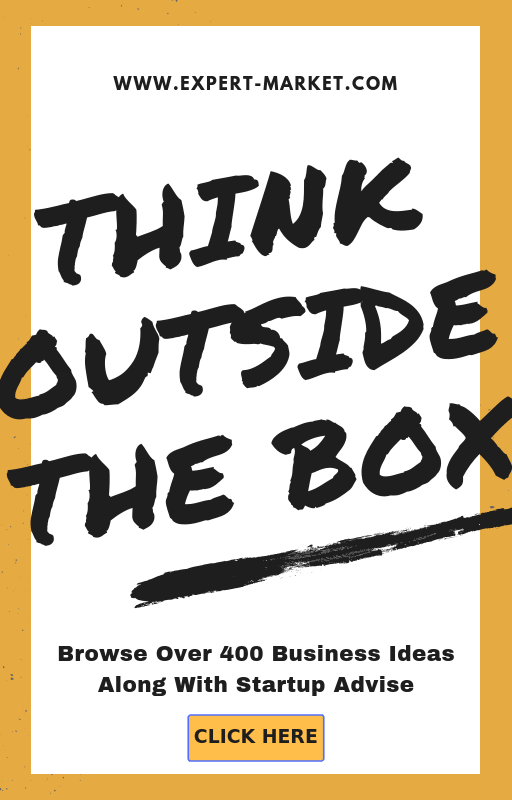 First you need to prepare a business plan and according to that you need to invest in this business idea. Getting recurring customer is the key to succeed in this business. This is one of the most growing rental business among all. This business is all about providing various home appliances like air condition, microwave oven, TV, refrigerator, washing machine, etc to the clients in exchange of a monthly rent for all items. Many people prefer to use rented home appliances because they are likely to move from one city to other quickly. You can start costume rental business with very little investment. You can rent out costumes to school, theater groups and various acting academy. You can start this business from home and can work on it as part time. I have a space for install the ATM Machine plz provide me inforamtion how i can install a ATM Machine in my shop.